On February 12, 1973, one hundred and fifteen men who, just six years earlier, had been high flying Navy and Air Force pilots, shuffled, limped, or were carried off a huge military transport plane at Clark Air Base in the Philippines. These American servicemen had endured years of brutal torture, kept shackled and starving in solitary confinement, in rat-infested, mosquito-laden prisons, the worst of which was The Hanoi Hilton. Months later, the first Vietnam POWs to return home would learn that their rescuers were their wives, a group of women that included Jane Denton, Sybil Stockdale, Louise Mulligan, Andrea Rander, Phyllis Galanti, and Helene Knapp. These women who helped form The National League of Families of American Prisoners and Missing in Southeast Asia would never have called themselves “feminists,” but they had become the POW and MIAs most fervent advocates, going to extraordinary lengths to facilitate their husbands’ freedom-and to account for missing military men-by relentlessly lobbying government leaders, conducting a savvy media campaign, conducting covert meetings with antiwar activists, attempting to negotiate on their own with the North Vietnamese, and most astonishingly, helping to code secret letters to their imprisoned husbands. 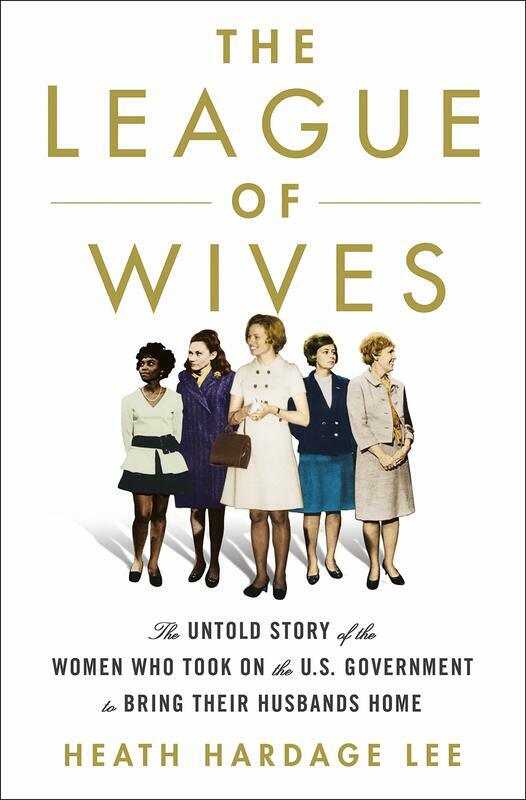 ​In a page-turning work of narrative non-fiction, Heath Hardage Lee tells the story of these remarkable women for the first time in The League of Wives, drawing on dozens of first person interviews, diaries, letters and oral histories and government and archival records to tell this story of courage, resilience, and rescue. Heath Hardage Lee comes from a museum education and curatorial background, and she has worked at history museums across the country. She holds a B.A. in History with Honors from Davidson College, and an M.A. in French Language and Literature from the University of Virginia. Heath served as the 2017 Robert J. Dole Curatorial Fellow: her exhibition entitled The League of Wives: Vietnam POW MIA Advocates & Allies about Vietnam POW MIA wives premiered at the Robert J. Dole Institute of Politics in May of 2017 and will travel to museums throughout the U.S. including the Richard Nixon Presidential Library and Museum through 2020. Potomac Books, a division of the University of Nebraska Press, published Heath's prize-winning book, Winnie Davis: Daughter of the Lost Cause, in 2014. 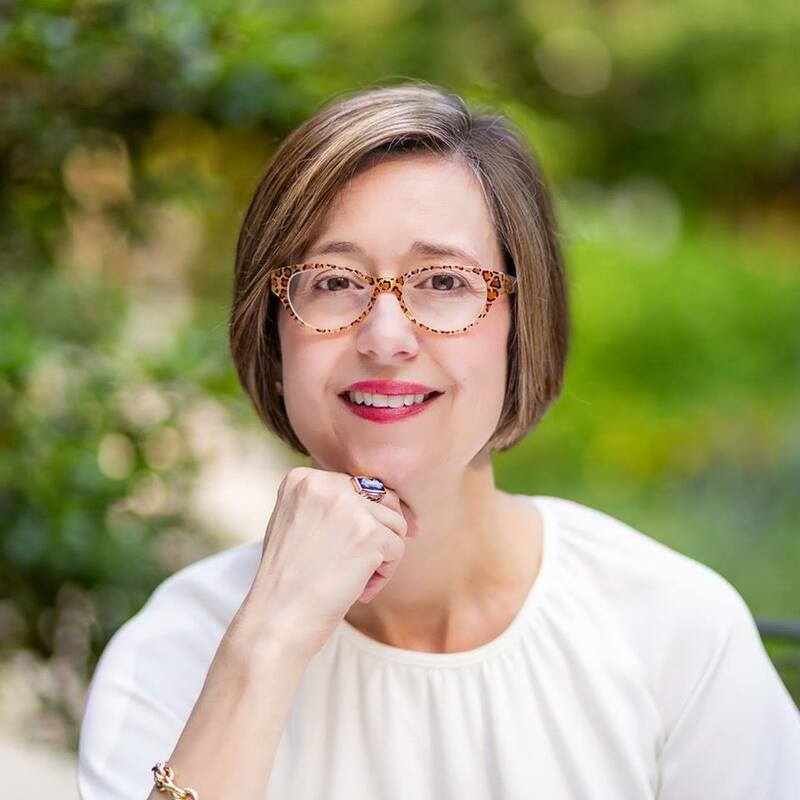 Heath has completed her second book, a narrative nonfiction work entitled The League of Wives: The Untold Story of the Women Who Took On the U.S. Government to Bring Their Husbands Home from Vietnam about the courageous wives of American Prisoners of War and Missing in Action during the Vietnam War. St. Martin's Press will publish the book on April 2, 2019. Reese Witherspoon's film production company Hello Sunshine and Fox 2000 have just optioned the book for a feature film.